A complete School Management System that is easily customizable according to your needs. An integration of internal and external business management across an entire organization. Delivers business value through a complete HRIS product suit. A complete Point Of Sale that is easily customizable according to your needs. 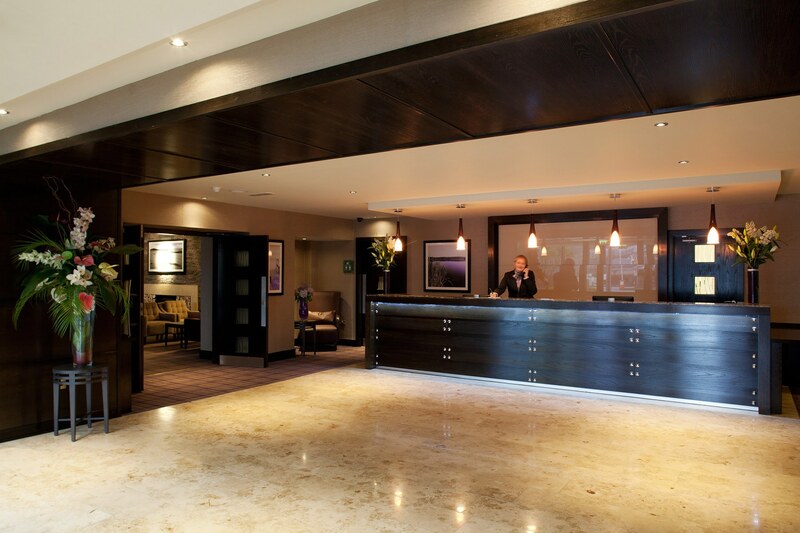 A fully integrated package, designed to manage your hospitality property. DelOtel is our Hotel Management software, designed to empower the hotel management team to control hotel resources, automate day-to-day operations and improve the quality of services provided to hotel guests..